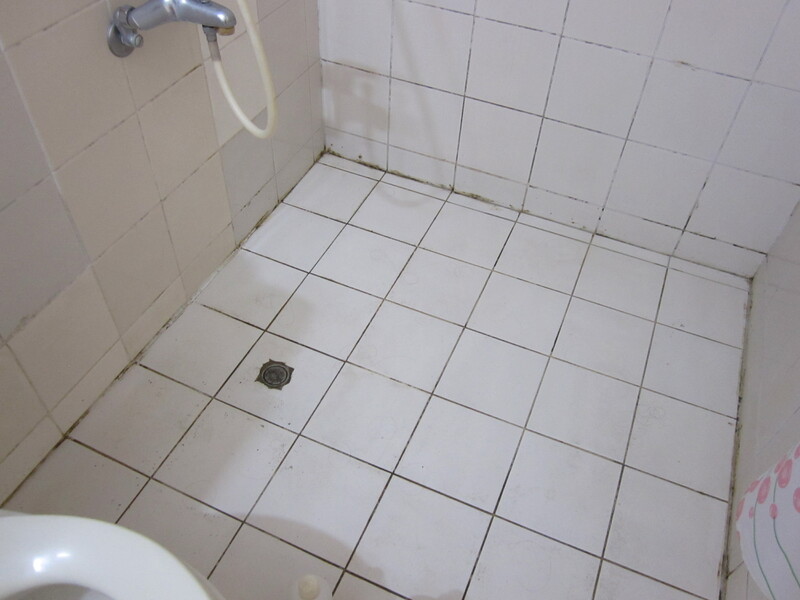 I’ve read lots of horror stories about Asian toilets (i.e., the notorious squat toilet), but none about Asian showers. By this I mean a shower that has no tub, curtain, or any other kind of separation from the rest of the bathroom. You turn on the water and, voila, the whole bathroom gets wet! I’ve experienced this personally in Taiwan, Thailand, and Turkey. I know I’m showing my ignorance as a Westerner, but I just don’t get this kind of shower. It seems very impractical. You can’t leave much in the bathroom (clothes, towels, etc.) because it will constantly get wet. Unless the shower drain works perfectly, you will have a small flood in your bathroom every time you shower. When the water finally does drain out, it leaves a ring of hair, lint, and other nasty stuff on the floor. It promotes the growth of mold and mildew. 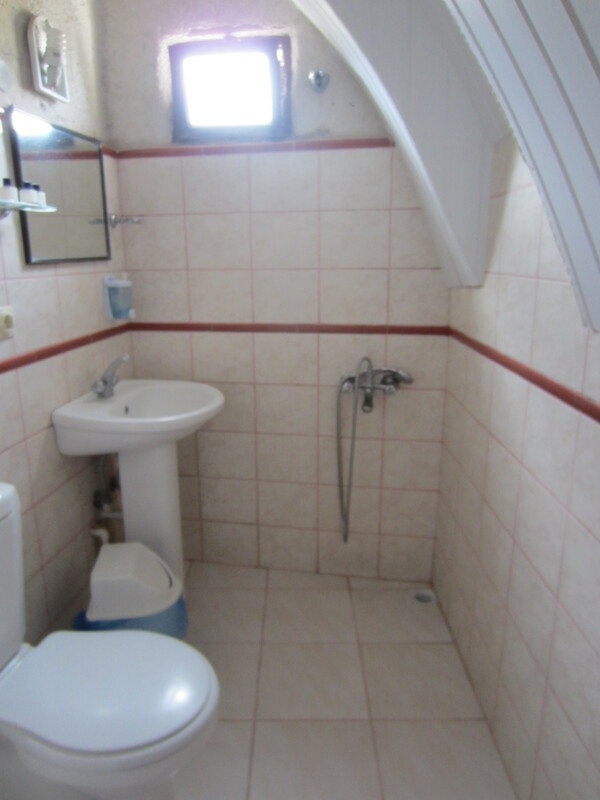 Plus whenever you go into the bathroom to use the toilet, you’ll step in a wet, icky mess. I guess it’s cheaper to build bathrooms this way, but I don’t think it would take much to add a curtain and some kind of recess in the floor for the shower area. I saw a bathroom like this in Thailand, and it worked pretty well. What do you think about the Asian shower? Is there a trick to using it? Are there advantages to it I’m not seeing? Or does it bother the heck out of you?